We all know that sress at work can spill over into our personal lives. 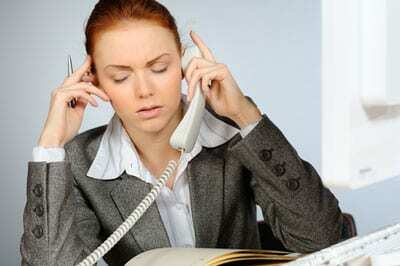 New research indicates that is we don’t manage work stress it can lead to a stroke. “Having a high stress job may be linked to a higher risk of stroke, according to an analysis of several studies. The meta-analysis is published in the October 14, 2015, online issue of Neurology®, the medical journal of the American Academy of Neurology.